People of the Philippines, who are called Filipinos, are direct descendants of Austronesians. However, marriages from mixed descents and other nationalities such as the Spanish and Chinese resulted in a mixture of different physical attributes. A mixture of Chinese, Malay and Spanish blood runs among many Filipinos. Filipinos are hospitable beyond limits, which mean that they make a guest's stay as enjoyable, comfortable and entertaining as possible. They are also intelligent people who are always eager to learn. The dominant religion among Filipinos is Catholicism or Christianity. Because of the 300 years of colonialism from the Spaniards, it brought about several influences to the people, and up until now, these influences have been carried out by most Filipinos. 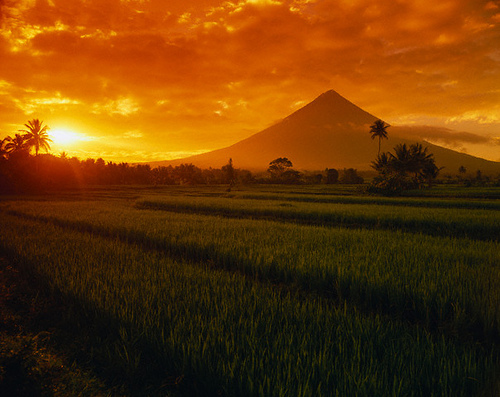 The Philippines got its name from King Philip II of Spain, which was once a colony of the Spanish regime. 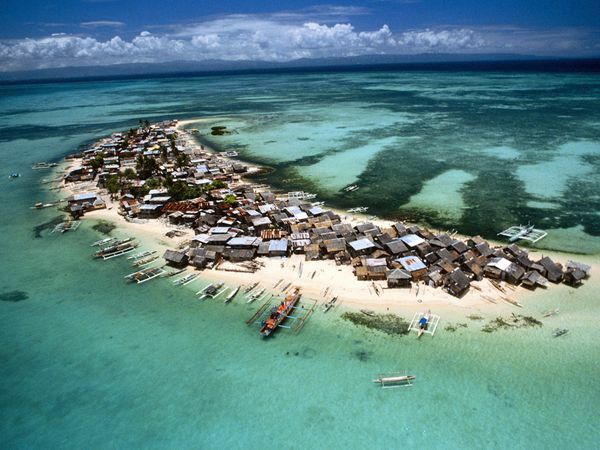 It was named "Las Islas Felipinas", but was later changed to Philippines, or "Pilipinas." The colonial rule of Spain lasted for 300 long years. During the 19th century, Filipinos aimed on gaining back their independence, triggering rebellious groups that paved the country's path to freedom. Other invasions that affected the country's independence came from the Americans during the mid-1900s, followed by Japanese people who tried to conquer the land. They, however, did not emerge successful with the battling strength and pride of the Filipinos in order to protect their land. 1. Palawan- one of the provinces of the Philippines, Palawan boasts of pristine white sand beaches and underwater coral reefs. This place is one of the most visited places in the Philippines. In fact, this is jam-packed by tourists during most of the year. Hotels and restaurants here offer world-class services at a reasonable price. 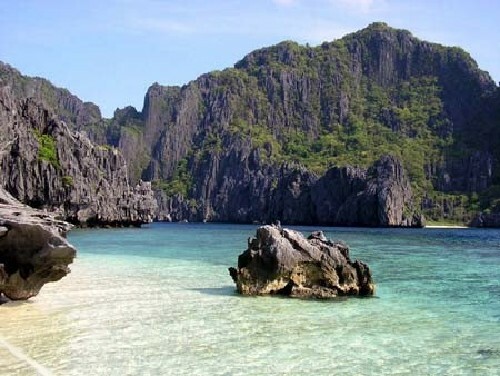 Businessmen, tourists, local performers and even Hollwood stars have visited Palawan. 2. 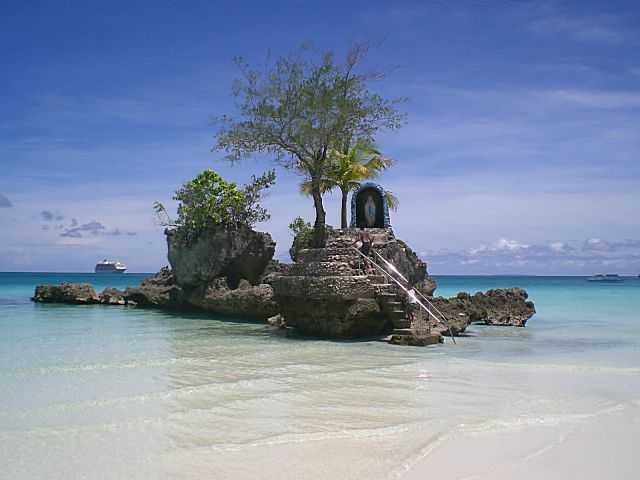 Boracay- located in Aklan in the Visayas area, Boracay boasts of white sand beaches and fun entertainment. 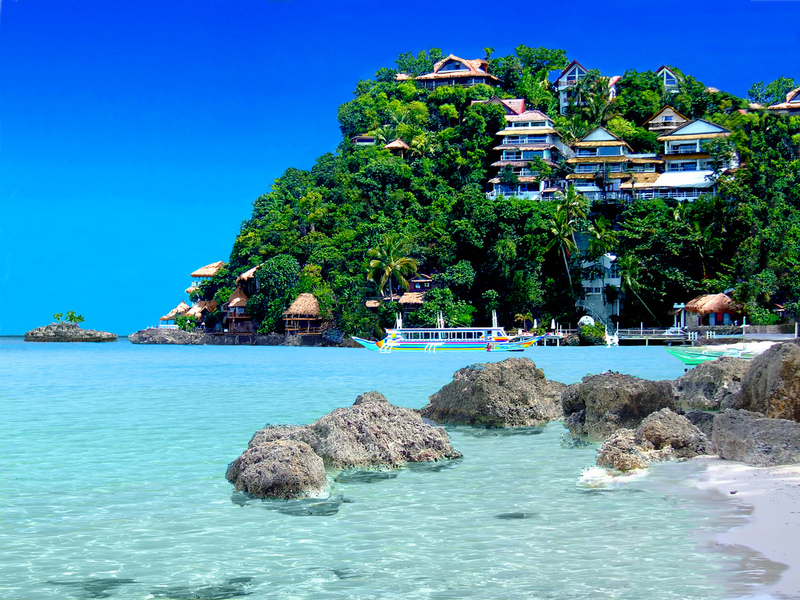 This is considered to be the "Little Bahamas of the Philippines". There are malls where you can shop for designer bags, shoes, clothes and bathing suits or summer attire perfect for the place. Thousands of tourists visit this place every month, with overwhelming things to say about it each and every time. 3. Manila- the capital city of the Philippines, Manila is the center for economics and civilization. This is where the biggest shopping malls are located, and where many of the Filipinos from the rural areas migrate in search of a greener pasture.